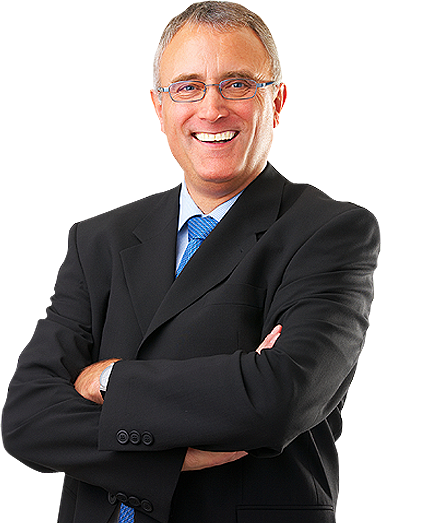 Customers need to know our professional competences. This section describes them. 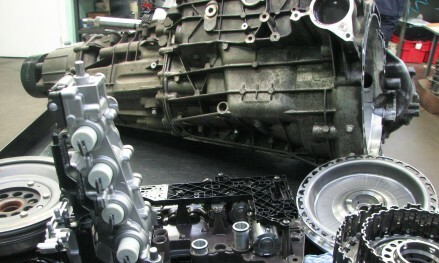 When the transmission unit arrives it is disassembled and cleaned, removing all contaminants that result in premature wear to gears, bearings, shafts and other components such as the valve body. We wash individual components by hand. Every part is inspected and surfaces are polished to extend their life expectency. 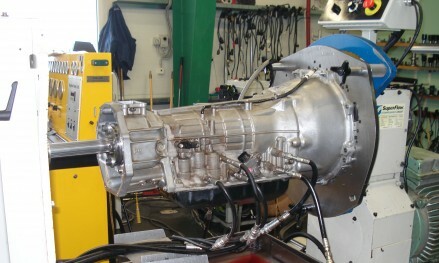 Remanufacturing transmission units includes remanufacturing torque converters. At RECRO this includes cleaning, inspecting and replacing washers, spacers, springs, rollers and lock-ups. The turbine fins are also inspected during the remanufacturing process as well as retightening and welding. Hubs are also carefully inspected and replaced where necessary. We also ensure that we pressure test converters, then dynamically balance them to eliminate vibration that could cause noise, leaks or transmission damage. This process is a practical demonstration of our goal of providing gold medal solutions. The valve bodies are vacuum tested for leaks and then placed on a test bench which simulates vehicle operation. The vehicle speed and driver behaviour are varied hydraulically. The test locates cracks and imperfections precisely and verifies accurate shift points. We test transmission performance at the assembly point to ensure its correct operation before additional assembly and testing is performed. We apply pressurized fluids and special fixtures to test circuit leakage. 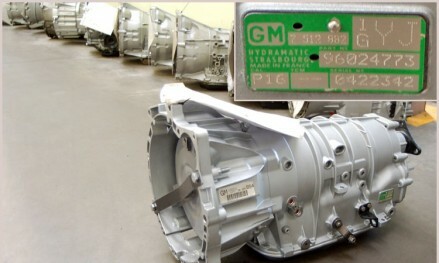 RECRO guarantees that remanufactured transmission units contain new and certificated parts. 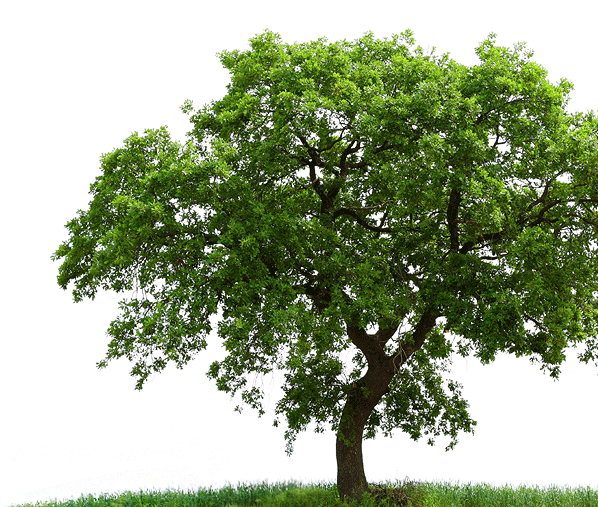 This ensures consistent performance and long life. Naturally, our skilled technicians assure potential owners of “quality through technology”. RECROguarantees that every remanufactured transmission system is dynamometer tested with recorded inspections to shift patterns and shift pressures. A stall test, fluid leak test, a lockup test and park test are performed. Tests are made at varying RPM's and at full and closed throttle positions. 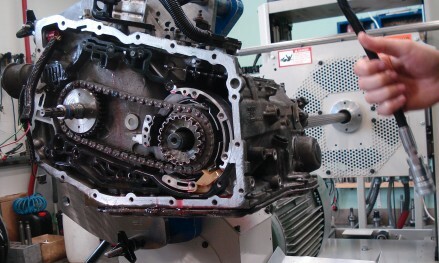 Standard transmissions are tested at the test bench for effective gear engagement as well as gear and bearing noise and proper engagement of the shift rails into the detents. Unlike other remanufacturing companies, RECRO not only uses ready-made solutions provided by test bench producers. We also constantly develop software to improve test accuracy and adapt the test bench to the newest automatic transmission requirements. Remember - remanufactured torque converters help to prolong transmission life. A torque converter is a device that transmits or multiplies the torque generated by an engine. It is a fluid pump which multiplies the torque produced by the engine enough to propel the vehicle. The reconditioning of a torque converter is complicated and RECRO mechanics perform it thoroughly and with the necessary intricate level of skill required to match its “quality through technology” promise.